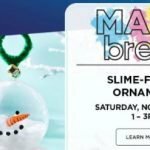 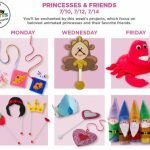 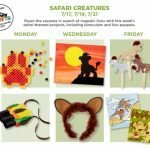 Michael’s Weekend Crafts for Kids: Christmas Ornaments and more! 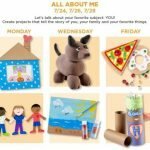 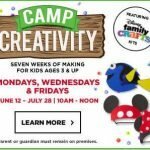 Michael’s Summer Camp Creativity LAST WEEK! 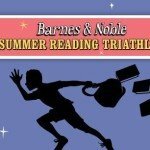 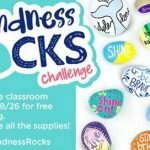 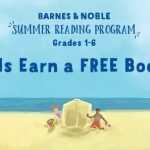 Barnes and Noble Summer Reading 2016: Earn a FREE book! 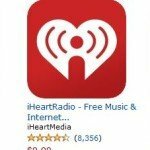 Download FREE Android App and Get $1 MP3 Credit at Amazon!